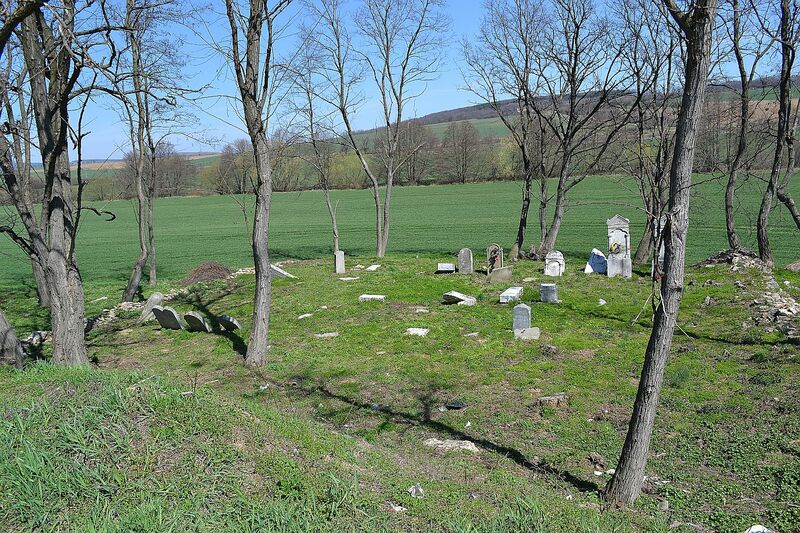 Boleráz Cemetery, Boleráz, Slovakia. 21 burials total. 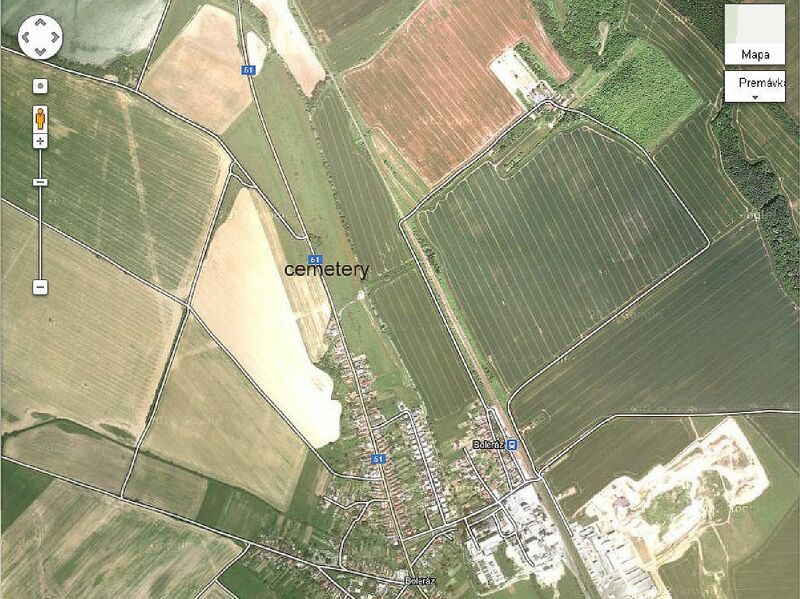 The cemetery is by the road in field out of the village, rest of wall is visible.